Henry’s was closed and is now reopened as Peppermint Club! 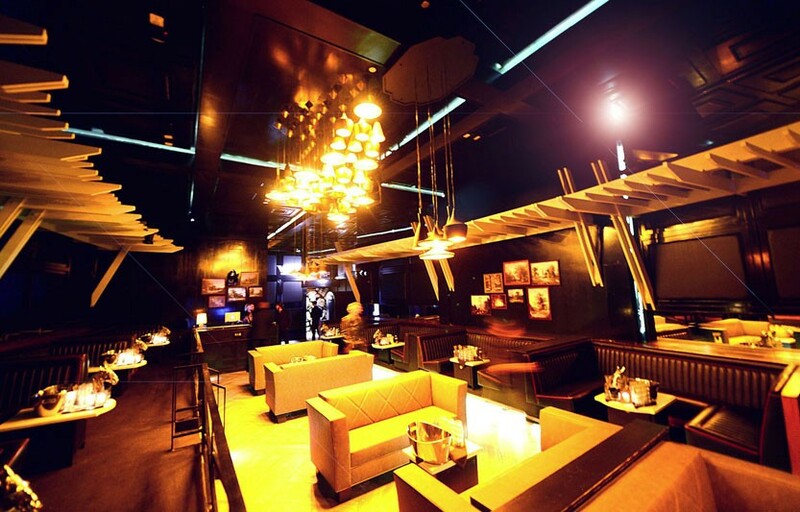 Hooray Henry’s has unveiled a renovation of their British themed lounge in West Hollywood. Hooray Henry’s pushed a “posh London apartment party” theme into the old The Beverly space last year, which included trophies, British accents, and various trinkets. 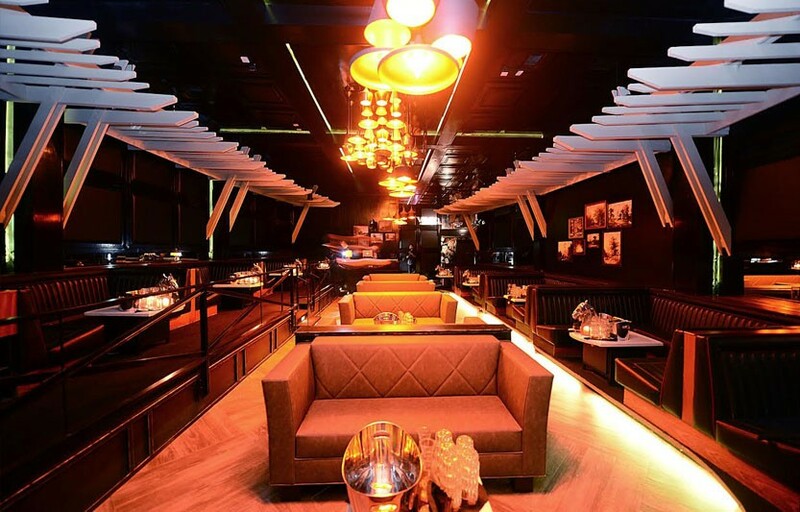 Following a a partnership with Hakkasan, Hooray Henry’s has dropped the “Hooray” and is now simply “Henry’s“. The interior has been redone with a more sleek black and white modern vibe. Shining black booths play the middle between low white pergolas and wood flooring, while a private art exhibit room offers a bit of colorful flash along with its exclusivity. Of course, the usual HENRY’S party scene still applies, which means plenty of bottle service and high-end DJs working one end of the room. Along with the upcoming arrival of Blind Dragon, h.wood continues its stranglehold on the West Hollywood club/lounge scene, though this time with a bit of a revamp. Henry’s is Bootsy Bellow’s sister club. 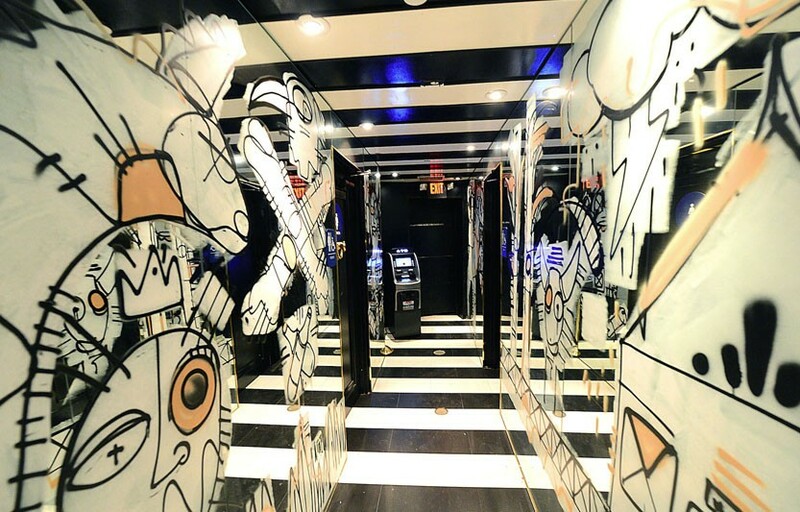 Formerly known as Hooray Henry’s, the club has undergone a complete renovation. Henry’s is often frequented by many A list movie, music and sports stars. Henrys is located in West Hollywood at the intersection of San Vincente and Beverly Blvd. How much is cover charge at Henrys? Henrys does not have general admission. You’ll either need to get bottle service (guys) or be on a promoter list (groups of all girls). How long will I have to wait at Henrys? Average wait times are 20-30 minutes. Henrys is open 10:30-2 on Wednesdays and Saturdays. What are the best nights to go to Henrys? What is the dress code at Henrys? Is there parking near Henry’s? You can Valet your car at Henry’s which costs $10-15. How much do drinks cost at Henrys? Henry’s hosts a variety of different DJs / performers, including some local talent but on occasion also top tier DJ talent. What kind of music do they play at Henrys? Depends on the night and who’s spinning. Generally expect to hear a mix of top 40, house, and hip hop. Where can I find an list of upcoming events / DJs at Henrys? You can download the Discotech app to see upcoming events and book tables for Henry’s. You can also visit Henry’s website for a current list of events.